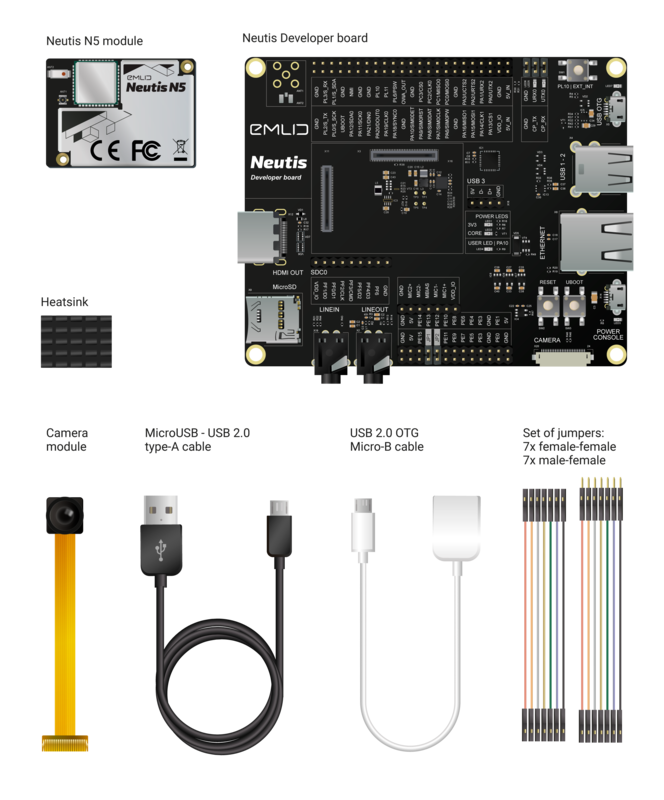 Neutis is a quad-core system on module for makers and hardware startups. Wi-Fi: 802.11 b/g/n. BT: 4.0 dual-mode BLE with onboard antenna and U.FL connector for optional external antenna. For more complete description please proceed here. We’ve made sure that you’re covered with everything you need for hassle-free manufacturing. 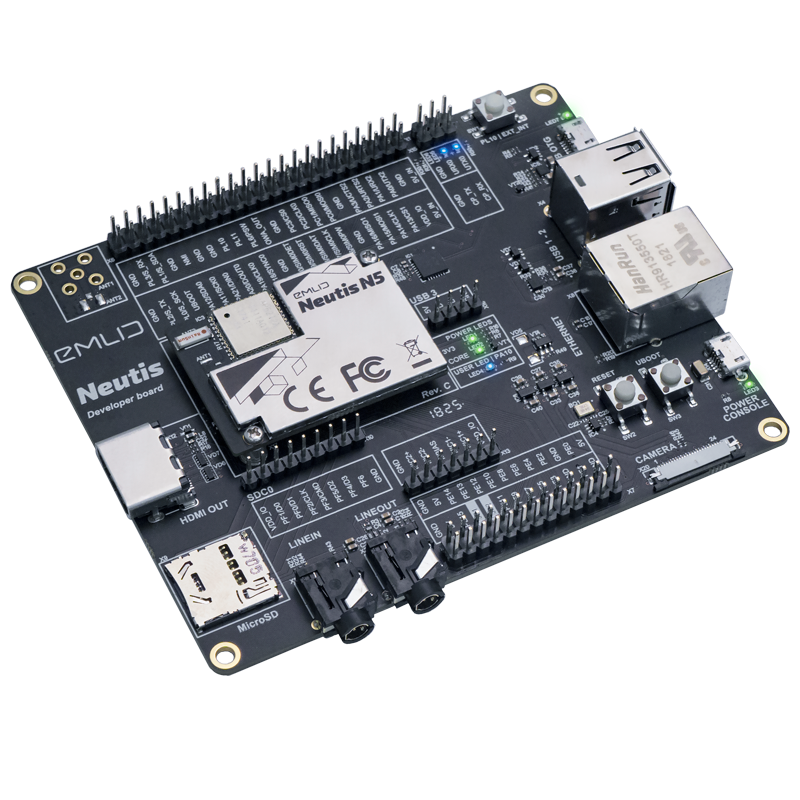 FCC and CE certification for Neutis modules is pending.